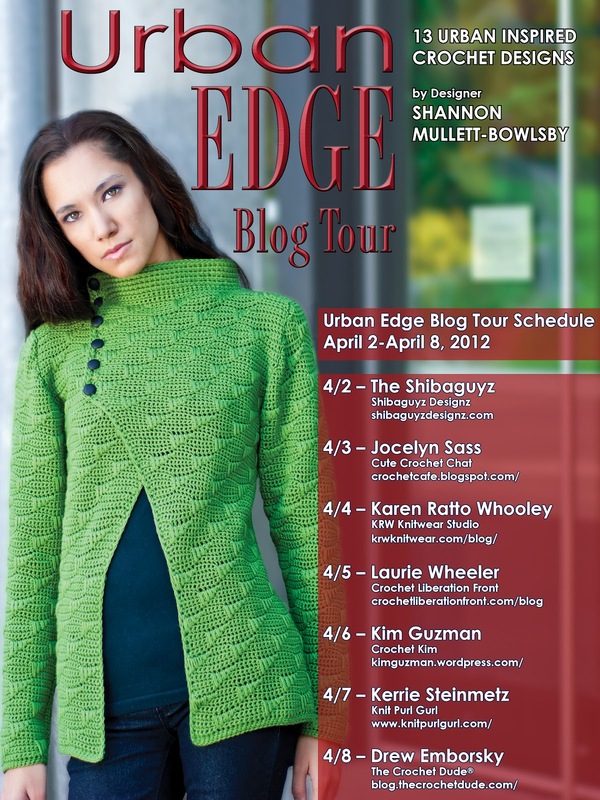 designed by Kristi Simpson for Stackpole Books. Mommy and Me Crocheted Hats! The hats in this book are so adorable! 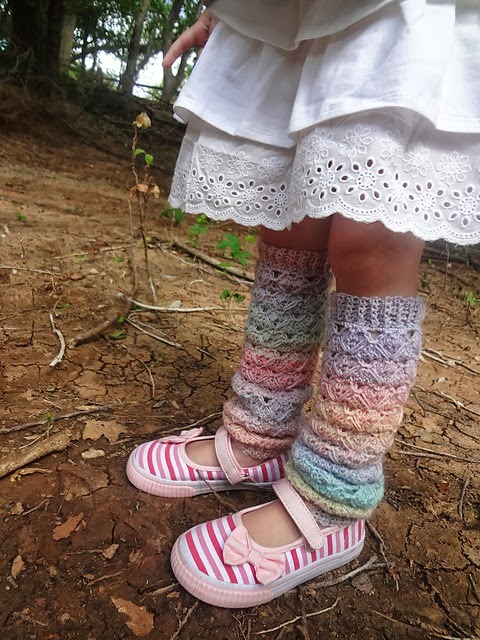 Most of the designs use very-readily-available yarns and are sized from Small Child to Adult, although there are a few that are sized for newborns as well. The designs are fun and most are easy to crochet. They would make quick gifts for anyone on your list! Kristi’s latest book has lots of colorful photos and ‘how-to’ examples and has a great pictorial of Stitches, which could help even the novice crocheter. There is also a section on ‘How to Read My Patterns’ outlining all you need to know to crochet from one of Kristi’s patterns. 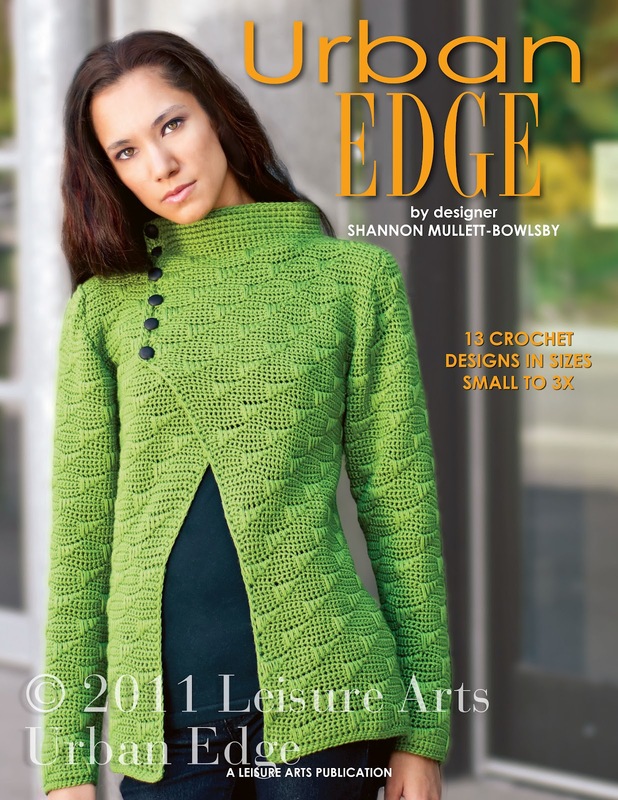 Stackpole Books has comprised a ‘look book’ to showcase all 30 crochet patterns. You can view the look book HERE. Kristi Simpson is also author the popular Sweet and Simple Baby Crochet that I reviewed HERE last October. She is also the genius behind RAKJ Patterns where she sells her self-published designs. There is something for everyone in Mommy and Me Crocheted Hats, from playful to warm to cute to interesting; this hat book has it all! (see Visual Index below). As usual, our readers have a chance to WIN a copy of this book from the publisher, Stackpole Books. Leave an email address or another way of contacting you in the COMMENTS below. We will pick a random winner on 5/2/14. Without an email address or contact info, I cannot contact you in case you are the winner! Disclaimer: Review copy and giveaway copy of book supplied by Stackpole Books. 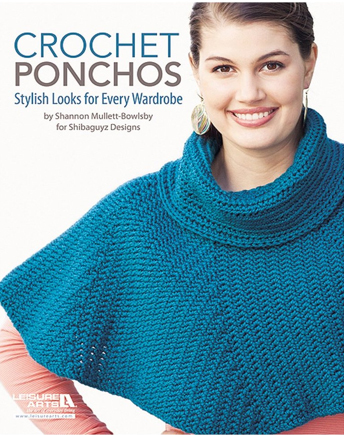 I am in LOVE with the cover design, THE CIRCLE PONCHO! Not only is it beautiful and rich looking, it is constructed in a very interesting way. The design begins at the bottom and continues up the poncho in a unique, tailored design, with the cowl added last. Crochet perfection! The skill level is EASY. 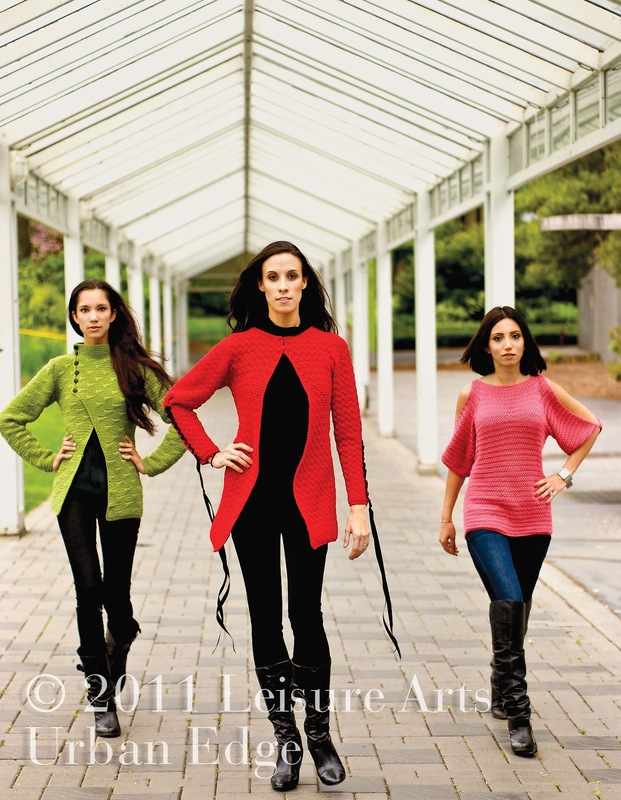 It uses #4 worsted weight yarn and is a one-size fits all garment. The Circle Poncho uses Foundation Single Crochet, which is fully explained and traditional single crochet. 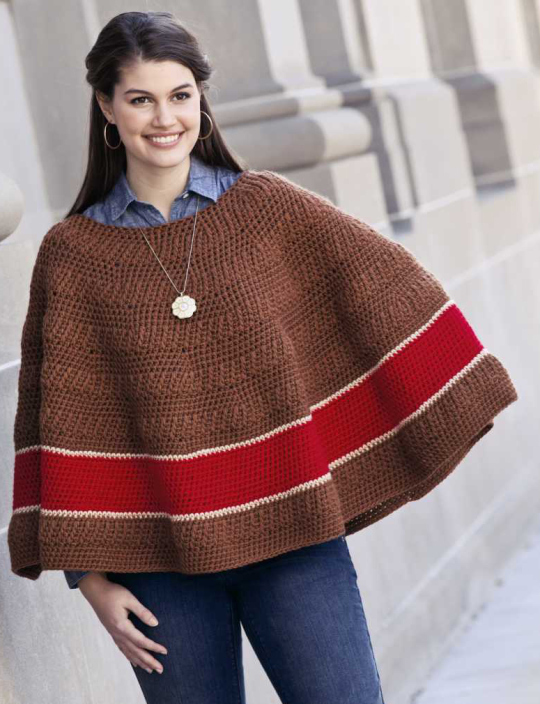 What makes the IN THE ROUND PONCHO (below) special is the use of a Long Half Double Crochet. This design begins at the neckline and the stitches are gradually increased. The skill level is EASY. 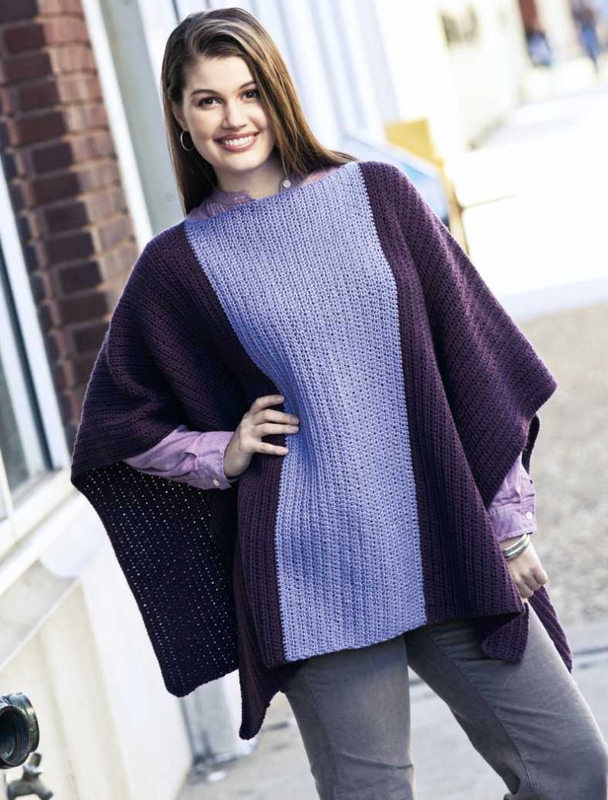 This poncho uses #4 worsted weight yarn and is also a one-size garment. All of the stitches are fully explained. 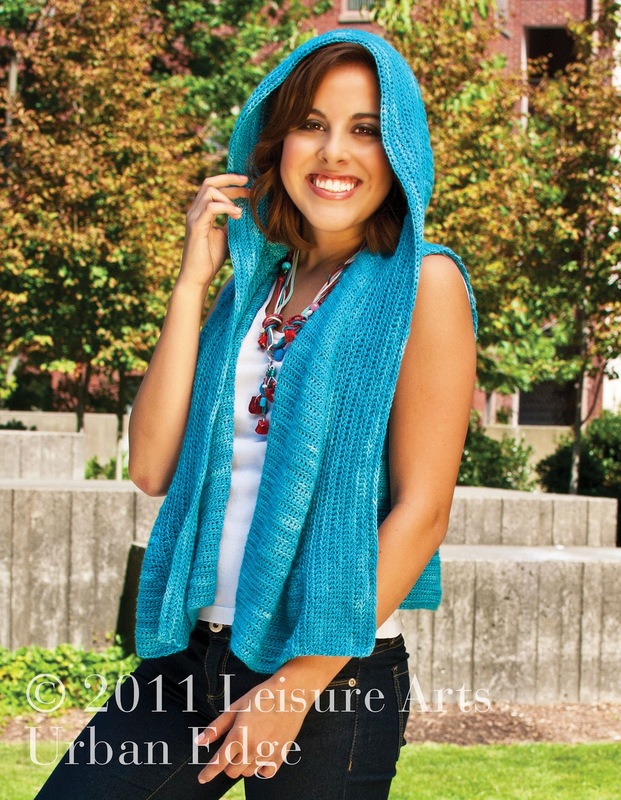 The RECTANGLE PONCHO looks simple, yet incorporates a very pretty and fun-to-do Spike stitch. I love the way this garment looks on the model! This one-size design is constructed in two panels, making it somewhat portable. The skill level is EASY and it uses #4 worsted weight yarn. This poncho begins at the bottom and is worked up to the shoulders. The TRIANGLES PONCHO has an innovative design construction. Stitches used in this design included Foundation Half Double Crochet, Front Post Double Crochet, Half Double Crochet and Single Crochet. The skill level is EASY, the yarn required is #4 worsted weight and it is also a one-size fits all garment. The design begins at the neck edge with gradual decrease rows and color changes culminating in the point at the bottom. It looks more complicated to construct than it really is, which make it so desirable to crochet! A contrasting color collar and a drawstring complete the look. 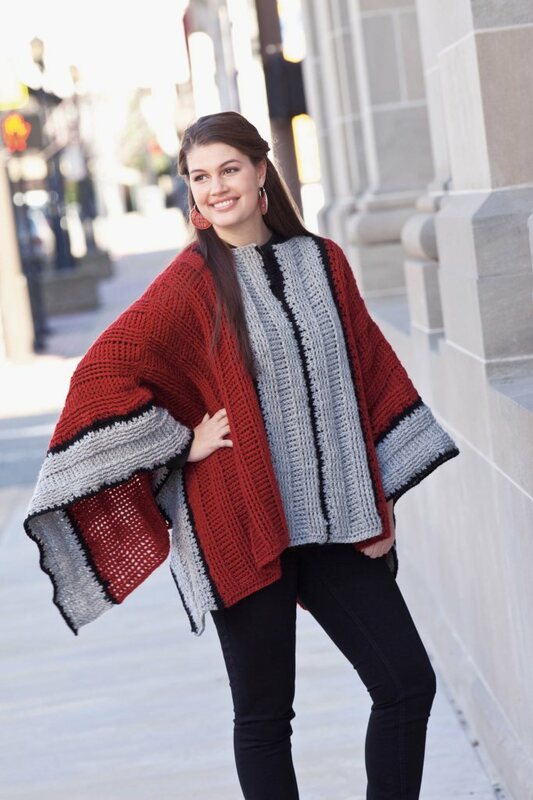 Even though the ACCENT PANEL PONCHO is also a one-sized garment, it looks generous enough to be wearable by all, including plus sizes! It’s sideways construction is unique and the alternate colored center panel makes this a figure flattering poncho as well. The skill level is EASY and it uses #4 worsted weight yarn. It also uses the Half Double Crochet Stitch including the Foundation Half Double Crochet. Last but not least, the BORDER PONCHO uses the most diverse amount of crochet stitches than any of the other ponchos. Stitches include Foundation Half Double Crochet, Front Post Half Double Crochet, Back Post Half Double Crochet and a Long Single Crochet. It, too, is generously sized to fit most body types! The panels are constructed sideways and the center panel make it an equally flattering design. The use of special stitches creates a beautifully textured garment! The Skill Level is listed as EASY and it also is crocheted with #4 worsted weight yarn. 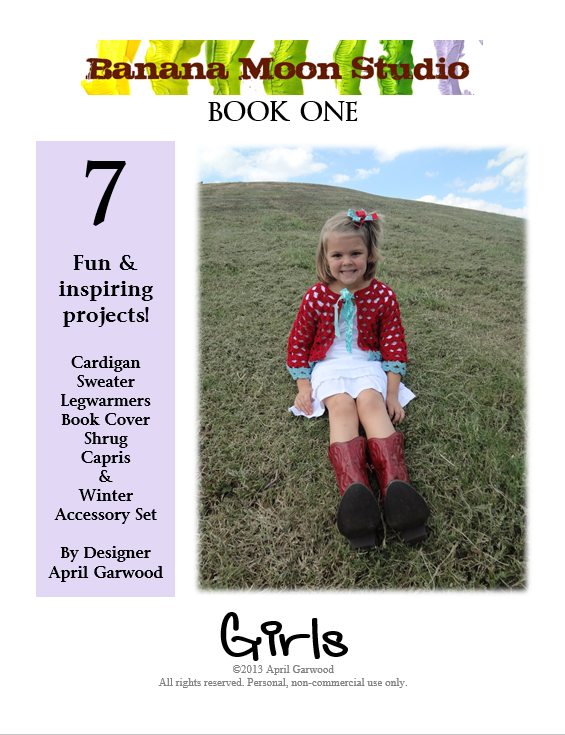 All Yarn Information is included in this book and every sample garment is crocheted with readily available yarn! As always, Leisure Arts has provided great stitch explanations and diagrams. You can view ALL the details of these designs on Crochet Poncho’s Ravelry page. Book can be purchased through AMAZON or the LEISURE ARTS WEBSITE. For those who are quick enough, KNIT PICKS is having a 40% off SALE of all of their knit and crochet books. 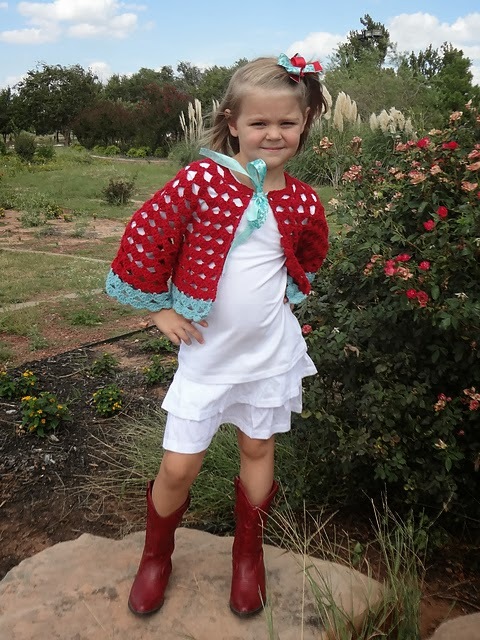 You can purchase CROCHET PONCHOS here until 2/19/13! Would you like to win a copy of this beautiful book? If so, leave a comment on this post. Please let us all know what you are crocheting at the moment! I am working on several new designs for my women’s accessory shop and also some custom design orders for a beautiful little girl! As always, PLEASE leave CONTACT information, so I can email you in case you are the winner! A random drawing will be held Thursday, February 7, 2013. Stay tuned to Cute Crochet Chat for more great reviews and giveaways in the month of February! You can JOIN this blog OR SUBSCRIBE to our RSS feed, both shown in the left sidebar of the blog. DISCLOSURE: Leisure Arts provided Cute Crochet Chat with a free review copy of Crochet Ponchos and will also be providing the GIVEAWAY copy.